We’re here to bring you the next 4 dream locations. Unconventional, yet very dreamy, Harper’s Bazaar has chosen the following places as the ideal choices for amazing honeymoon destinations. Ready to savior some of the best places in the world? 4. 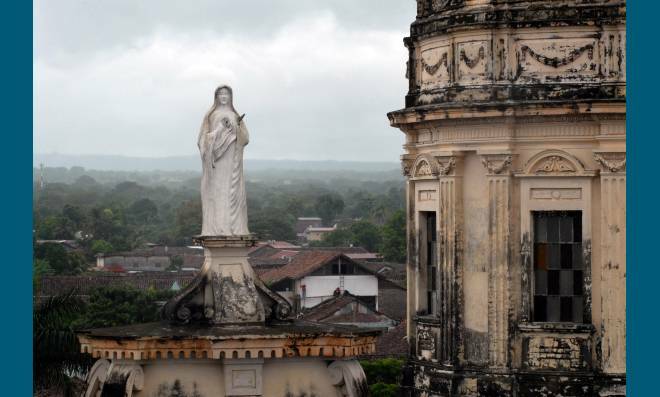 Nicaragua – Officially known as the Republic of Nicaragua, this is the largest country in the isthmian Central America, bordering with Honduras in the north and Costa Rica in the south. The main language spoken is Spanish, although the native tribes on the east coast speak their maternal languages, such as Miskito or Sumo. The blending of local traditions has generated a substantial diversity in terms of art and literature. 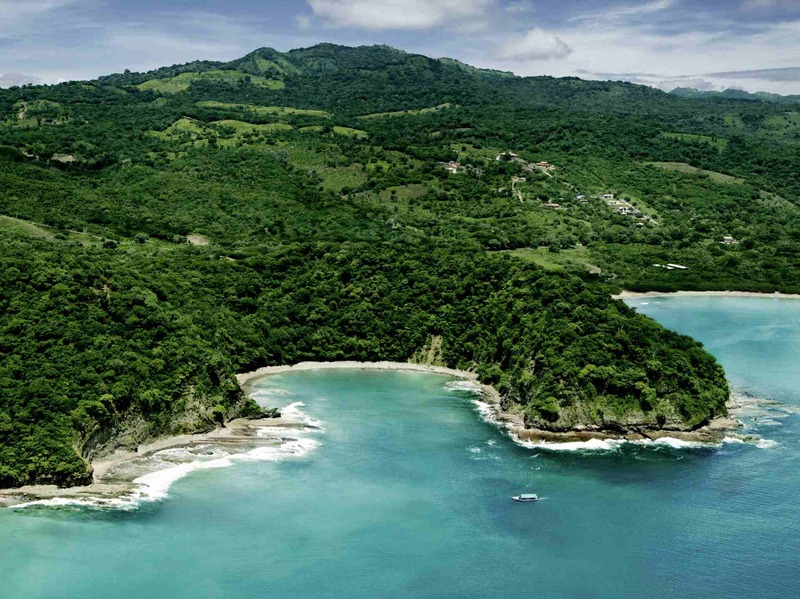 Nicaragua will offer its tourists a warm tropical climate, biological diversity and lots of volcano activity. Definitely a destination for the bold nature lovers. 5. Oman – Although a honeymoon in the Orient is generally more appealing when you think about destinations such a Dubai or Adu Dhabi, Oman has slowly, but surely, been making its way amongst the top honeymoon destinations of 2015. You’ll find some of the most luxurious hotels in the world. It is the perfect choice for honeymooners that are looking to spoil themselves. 6. Mozambique – Beautiful, romantic and quite undiscovered, this amazing African island is the perfect choice for couples that want to combine adventure with serenity. For the most daring of you, we recommend the Quirimbas archipelago, composed of 32 islands with solitary beaches and wildlife.